There is no shortcut to experience. Real Estate is about investing in your future which requires a trusted partner. We have been in business for over four decades because we are that trusted partner. Whether you’re looking for a vacation home in the North Carolina high country, convenient to the ski resorts or you’re hoping to find acreage in the mountains around Boone, North Carolina or east Tennessee to invest in for development, Wakeman Realty has the best selection and most experience. 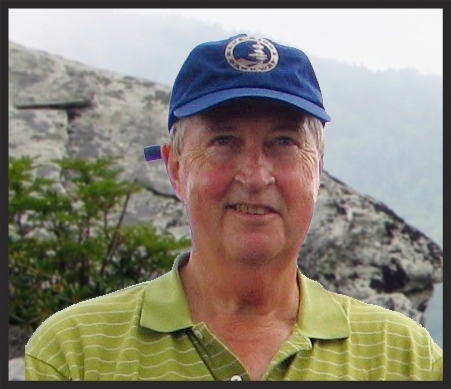 There is no other real estate professional in the high country who loves his subject more than John Wakeman and there is no one who has worked at it, week in and week out, for as many years. John's knowledge of the North Carolina High Country and East Tennessee is without equal and his reputation in the community is hard-earned. With deep experience as both a buyer's agent and a seller's agent, John has relationships with customers that span decades and they keep coming back. They know they won't find more honest, fair and hard-working realtors anywhere than John and his associate Frank La Martina. Frank has been with him for over a decade. The Blue Ridge Mountains are a special place rich in history, culture and natural beauty. The North Carolina High Country is home to Appalachian State University and the quaint historic small-town communities of Boone and Blowing Rock. Wakeman Realty is proud to offer exclusive listings for some of the finest homes and land in the North Carolina High Country and East Tennessee mountains. Whether you’re investing for your future or looking to find the perfect vacation home or place to retire, Wakeman Realty has what you’re looking for and the years of experience to make it effortless. 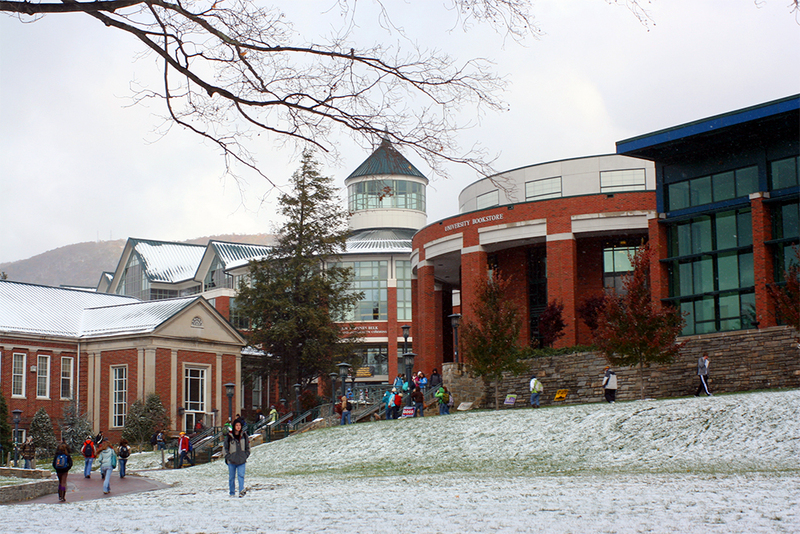 Appalachian State University, with it's nearly 20,000 students and faculty from all over the world brings a host of academic, art and cultural events to the area. Historic downtown Boone and Blowing Rock offer a wide variety of food and entertainment options to suit all tastes. Boone, North Carolina and the surrounding high country have deep roots in community. From the weekly Farmer's Market, to the many churches in the area, the local residents come together and support each other. Boone is still small town enough to foster a spirt of community and involvement. The North Carolina High Country is truly a majestic place to live. From the miles of Blue Ridge Parkway to Grandfather Mountain to Watauga Lake and the numerous ski resorts, you are surrounded by breathtaking vistas. Whether it's hiking, camping, picnicking, boating, skiing or fishing the natural beauty of the area will inspire you to get outside. We have curated an amazing and diverse collection of properties across the North Carolina High Country and East Tennessee. We can help you plan your future in the mountains. Check out our featured properties below and don’t hesitate to give us a call at 828-262-1260 to learn more about anything you might be interested in. This is more than a cabin, it's a lifestyle. Surrounded by nature with total privacy. It offers a wide range of beauty with all four seasons. Sit on your covered deck and look at the New River just a few steps away. Great place to fish, kayak, tube, hike or just do nothing but enjoy nature at it's finest. Sit around the fire pit with your friends and family or enjoy the outdoor hot tub. There is also a tree house at the top of the property if you want to really get away from it all. There is 447 feet on the river. There is a very large detached garage for up to 4 cars. Also a very nice detached workshop for the wood worker or any hobbyist.